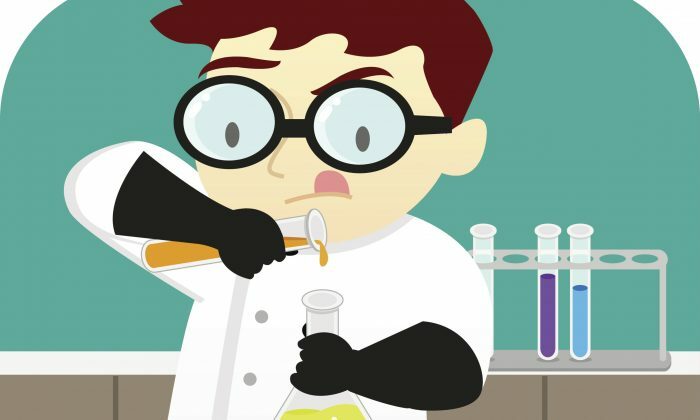 How Much of Scientific Discovery Is Dumb Luck? Coincidence? Intuition? Many scientific advancements throughout history have had very clever scientists and a lot of hard work behind them. Many have also seemingly had a good measure of luck, coincidence, intuition, or something perhaps less “scientific” or less “logical” behind them. Here’s a coincidence for you: On Monday, Nov. 17, research teams at Stanford University and Google separately announced that they’d developed artificial neural networks able to recognize complex photos using machine learning and pattern recognition. Jordan Pearson of Motherboard magazine investigated and discovered that neither team was aware of the work of the other until very recently. “It’s an insane coincidence that the research announcements came so hot on each other’s heels,” Pearson wrote. “But in many ways [it’s] an understandable one.” He said it’s a case of current technology being poised for this development—there is a demand right now for this capability, and the work on neural networks already accomplished was likely to produce this development soon. Is it that the simultaneous and independent emergence of ideas can usually be explained this way? 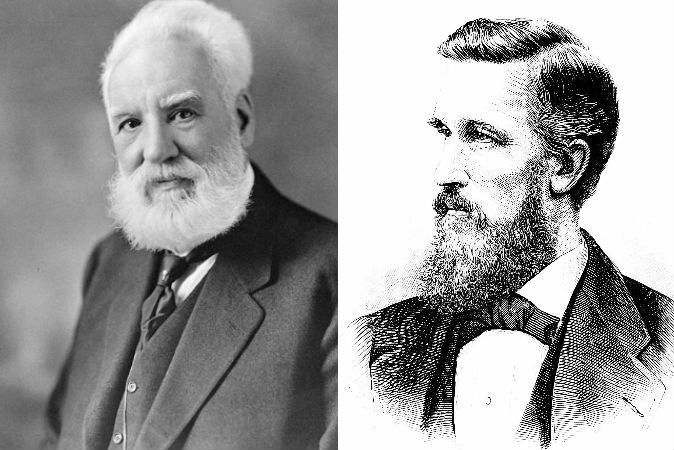 Alexander Graham Bell and Elisha Gray both developed the telephone in 1876. In 1773 and 1774, Carl Sheele and Joseph Priestly independently discovered oxygen. Around the time of 1915 to 1918, Mary Pattison and Christine Frederick were working on ways to use mechanical engineering to improve efficiency in domestic work. Around 500 B.C., great thinkers, philosophers, and religious leaders emerged. Buddha, Socrates, Lao Tse, and others, contributed greatly to the development of human civilization with vast distances between them—from Greece to India to China. Perhaps the time was ripe. 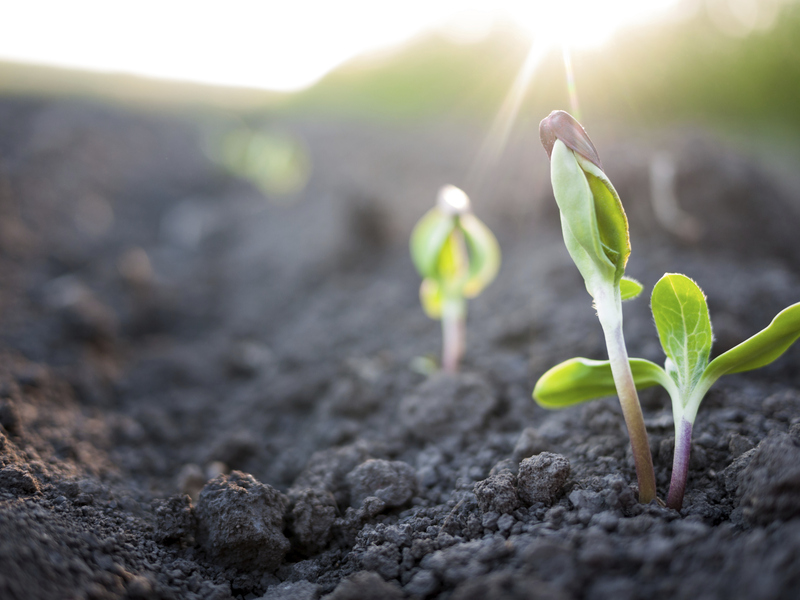 “Ideas, like seeds, need a fertile ground in which to develop and grow,” said Dr. Bernard Beitman, a Yale-educated psychiatrist who is a founding father of coincidence studies. He cited a 1922 paper by William F. Ogburn and Dorothy Thomas that looked at 148 major scientific discoveries made by two or more people around the same time. For Dr. Beitman, these scientists are tapping into a sort of collective subconscious. They’re “tuned into the evolving edges” of the cloud of information we’re all connected to. “Was it simultaneous discovery and/or the spread of a good idea?” he asked. “However it happened, the group mind was prepared to accept this idea,” Dr. Beitman said of the common philosophical or spiritual messages spread around 500 B.C. While scientists often pride themselves on following a very logical workflow, sometimes intuition can give the crucial push. Penicillin, an antibiotic that made a huge breakthrough in fighting bacterial infections, was discovered over the course of many years, with many accidental or coincidental circumstances helping it along. Scottish bacteriologist Alexander Fleming had a cold in November 1921. A drop from his runny nose landed in a culture dish full of bacteria. He realized the drop killed the bacteria, leaving a “halo of inhibition” around it. Lysozyme was the component in his mucous that had killed the bacteria, but lysozyme couldn’t be mass-produced as an antibiotic. Almost a decade later, he was at St. Mary’s Hospital doing research. The lab conditions were poor—cracks in the ceiling and draughts did not make for a perfectly controlled environment. He had gone on vacation and left petri dishes in the sink. Rather than just washing them out as many scientists would do, he examined them first and found a spot of dead bacteria similar to that left by his mucous. This halo of inhibition appeared around some fungus that had landed on the dishes—spores had traveled through the cracks from an experiment on a lower floor. The spores had arrived at precisely the right moment and during a period when the temperature was just right. If the bacteria in the dish had been at a different phase in its development, the fungus would not have had the impact it did. Fleming realized this mold could kill bacteria, but it wasn’t until another group of scientists performing different experiments in the 1940s used the mold (the penicillin) in mice that they realized the mold could survive in a mammal’s body and that it had the potential to treat bacterial infections in humans. They hadn’t meant to investigate this use, it was an accidental discovery. To summarize, Fleming was looking for this halo of inhibition in bacteria cultures after his runny nose incident, and this perceptiveness helped the later coincidences yield useful results. This relates to one of the reasons Dr. Beitman wants to foster coincidence studies—awareness and perceptiveness can help people notice useful coincidences more, he said. If the lab had been in better shape, the spores would never have traveled to Fleming’s sink. If Fleming hadn’t been so economical, deciding to study the mold in the sink before washing it away, he wouldn’t have noticed the halo of inhibition. If the mold hadn’t landed at exactly the right time, Fleming wouldn’t have made the discovery (or at least not at that time, perhaps it could have happened some other way at a later date). Many coincidences plus a little perceptiveness resulted in a discovery that has saved millions of lives. How often do you notice coincidences and how much meaning do you think they have? Are you missing out?